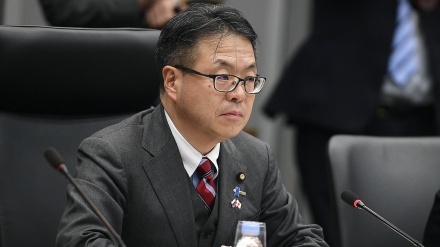 Japan economy minister said that Tokyo keeps buying Iran's crude oil for ensuring the security of its oil supply in spite of the US sanctions. 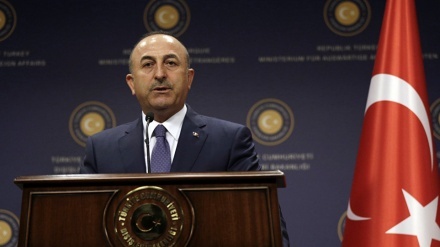 The Turkish foreign minister said on Wednesday that Turkey is looking into establishing a new trade mechanism with Iran, similar to INSTEX, to avoid US sanctions. 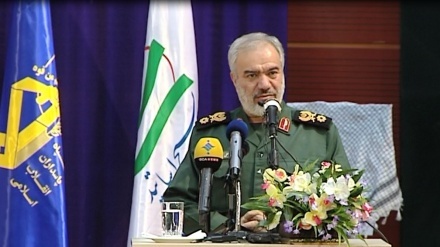 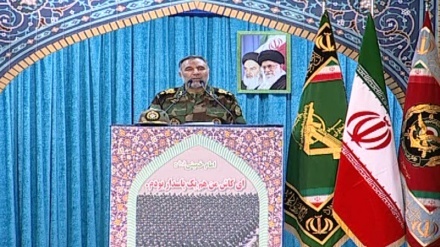 A senior Iranian Army commander described US decision to designate IRGC as a terrorist group as self-harming and said Iranian army forces cooperate hand in hand with IRGC. 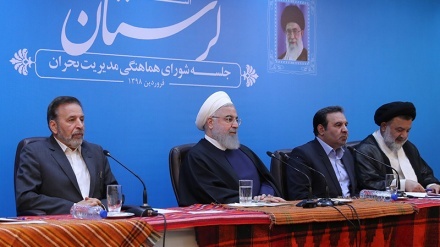 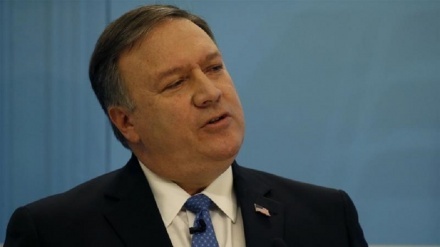 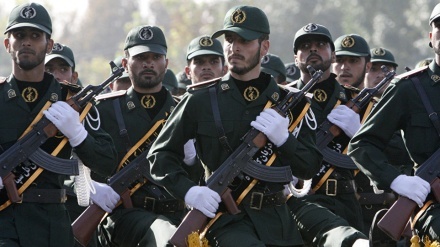 US move to blacklist the Islamic Revolution Guards Corps as a terrorist group led to strengthening Iranian elite military organization's resolve to boost military power and regional might, IRGC vowed in a statement on Wednesday. 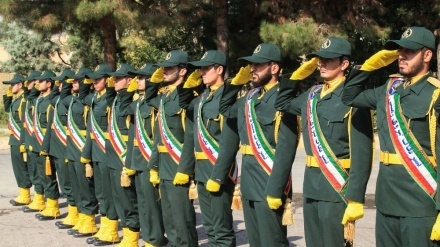 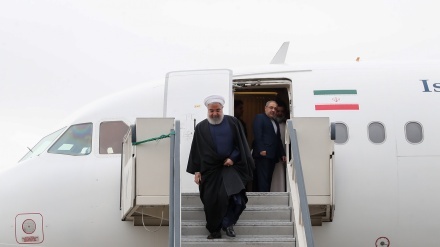 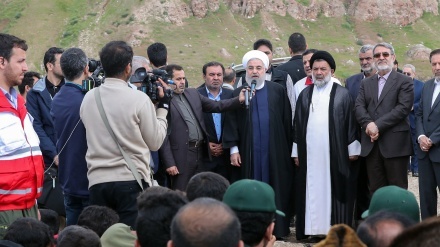 US officials have confirmed that Washington is expected to designate IRGC as a foreign terrorist organisation. 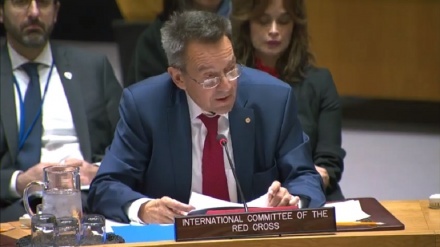 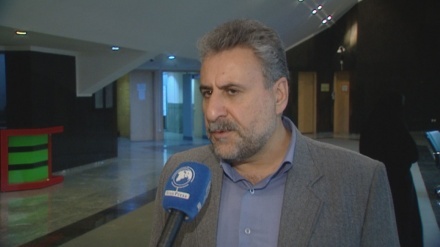 President of the International Committee of the Red Cross (ICRC) criticized politicizing humanitarian aids, saying sanctions have hindered issuance of assistance.